As an important area of academic exchange, we encourage interaction with overseas researchers. 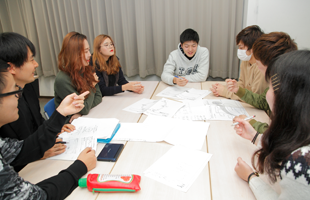 There are a number of exchange programs in place at Kansai University to support interaction with overseas researchers, such as the "Domestic and Overseas Researcher Program," in which our researchers can conduct research activities at domestic and overseas research institutions, the "Exchange Scholars Program" and the "Visiting Scholars Program." 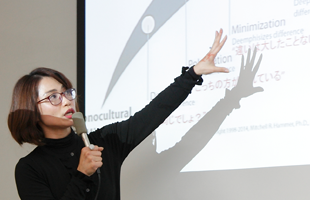 Also, the university has established several programs, in which financial support is provided by the Kansai University international exchange research fund, to encourage international events: "Research Collaboration with Partner Universities," "International Symposiums" and "International Conferences." There are two researcher dispatch programs in place at Kansai University: "Kansai University Fund for Domestic and Overseas Research" and "Exchange Scholars Program." 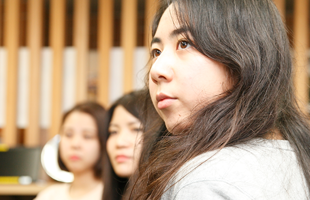 Kansai University accepts researchers from overseas as "Exchange Scholars from Overseas" or "Visiting Scholars." Also, the university accepts faculty members, researchers, post-doctoral fellows and graduate students from an overseas university or educational or research institution who have applied by submitting an application form to Kansai University, as "Scholars from Overseas."